Fast and reliable garage repair services that you can count on to be done right. 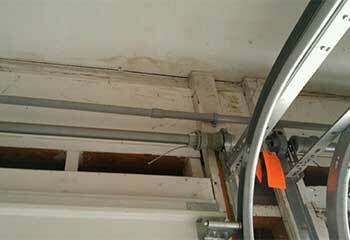 It can be a major inconvenience when your garage door suddenly malfunctions. 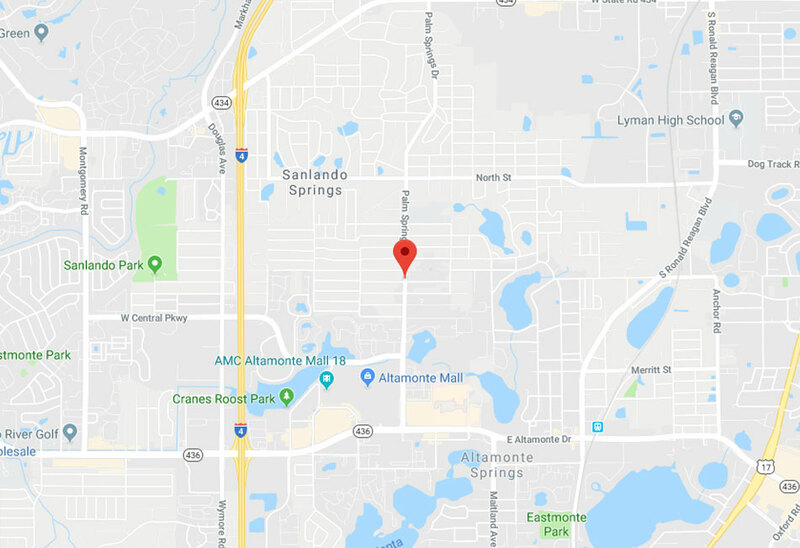 So isn’t it a huge relief to know that Garage Door Repair Altamonte Springs is readily on hand? From Fern Park to Maitland, our friendly professionals have years of experience and will ensure your door is working to its full potential at all times. Whatever the weather, come rain or shine, you can rely on us to get your door in tip-top shape all year round. Shabby Is Not The New Chic! As anyone working or living in Casselberry or the surrounding areas knows, constant humidity and frequent thunderstorms can take their toll on your property. 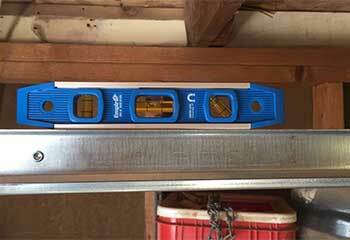 This is especially the case when it comes to your garage door. 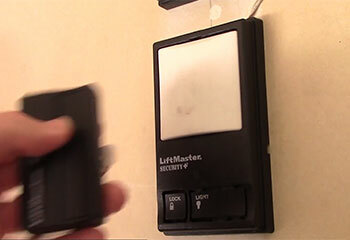 As what is probably the most used entrance and exit to your home, it’s also the first thing people will notice. So instead of leaving it looking shabby and run down, why not allow our team to make it sleek and chic? Repair or replace damaged panels, broken springs, tracks, and more, and restore your system to its former glory to give it real curb appeal. It's a fact, a smart and well-maintained garage door can help to increase the value of your property by making it aesthetically pleasing, and this will ultimately help your home sell faster. An impressive exterior makes a world of difference, and a new door can go a long way to making your home stand out from the crowd. Whether your property is located in Forest City or Longwood, you can choose from the leading brands including Amarr, Raynor, and Sears. Our experienced technicians will make sure you get the perfect fit. 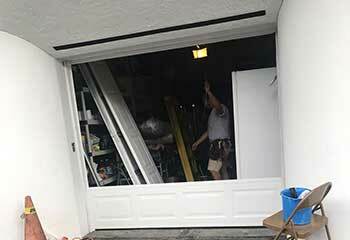 When it comes down to reliability and safety, you can count on the team in the Sunshine State’s Winter Springs area who understand that your garage door needs to function to its maximum potential. From tension adjustment, safety sensor testing, and scheduled lubrication, to more important issues such as door and spring replacements, there really is no-one better suited for the job. No matter your issue or type of door, our professional services will get you and your door back on track in no time at all. Schedule a convenient appointment today. We aim to exceed your expectations with our prompt service and quality repair work. Whatever garage door problem you’re facing, leave it to us to take care of it. We value transparency and will keep you informed throughout the repairs, so you know exactly what you’re paying for. 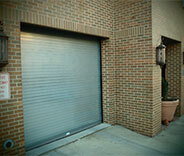 Contact us today to get the best garage door repairs in Altamonte Springs. Click below to schedule your appointment. 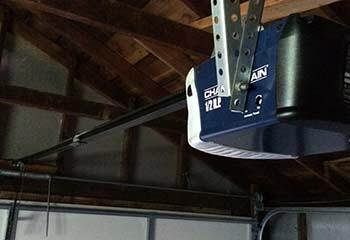 Do not spend more time thinking about your garage door problems. Rather take a look at our latest projects page and see how we can help you. We assisted this customer as soon as possible when her remote wasn’t working properly. Find out more by clicking here! After a bad storm damaged this customer's panel beyond repair, we were there to replace it! Click here for more. This customer called our office when their door stopped working because of a broken cable. Read about this and other projects here! A misaligned door severely bent both tracks causing this customers door to stop working. Read all about this project here. Our customer's opener had stopped working because of an electrical malfunction. We showed her our wide range of replacement units from our extensive selection of brands and models. I needed emergency garage door repairs and expected they would cost a fortune. To my surprise, your quote was reasonable and there were no extra charges added on top when the work was done. Thanks! 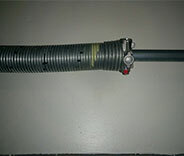 I was given an immediate appointment to have my garage door’s springs replaced, and the job was completed on the same day. Excellent doesn’t begin to sum up how good you guys are! I called your company to replace the garage opener I’ve had for 20 years with a new model. Your technician was professional and the job was done within an hour. Thanks!